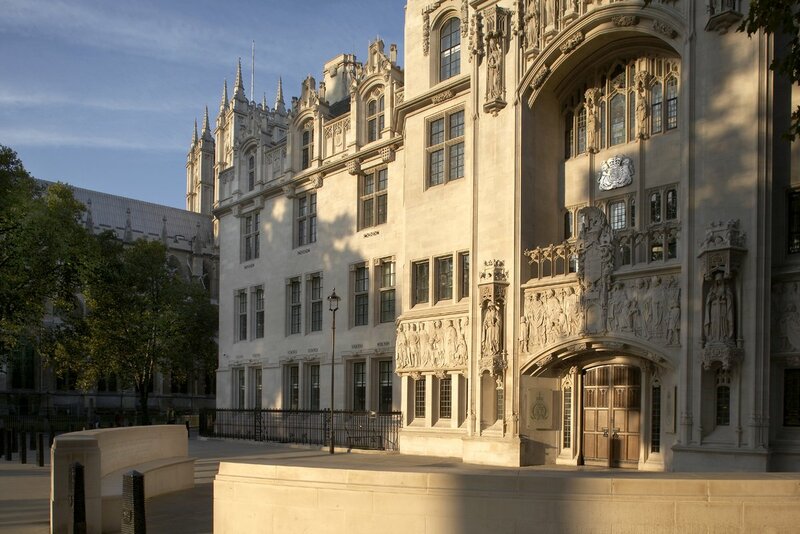 Article 50 TEU is silent on the question of whether notification may be withdrawn and the question of whether unilateral revocation is permissible has been a topic of keen debate throughout the Brexit process. Two previous posts looked at the arguments for and against as put forward by various legal commentators - see Law and Lawyers 23 July 2017 and Law and Lawyers 20 October 2017. 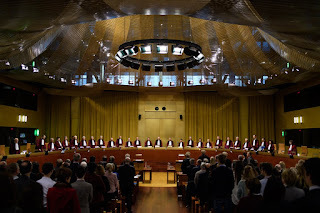 Having a definitive answer from the CJEU will inform MPs over the forthcoming weeks as they proceed to vote on whether to approve the Withdrawal Agreement / Political Declaration agreed on 25 November by Prime Minister Theresa May MP with the European Council. As shown by the House of Commons debate of 26 November, it seems likely that MPs will reject the deal. The government will press hard to obtain approval and the views of MPs may change before the vote on 11 December. 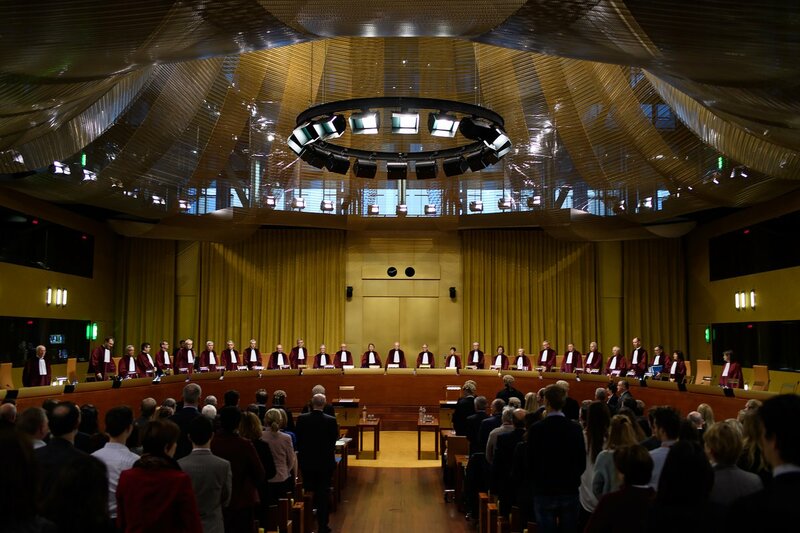 Although the UK government strenuously resisted the action both in the Scottish Court of Session and in the Supreme Court, it has consistently stated that it will not revoke the notification given to the EU on 29 March 2017. The CV of the Advocate General can be read HERE.